Other photos: Manufacturer Provided Image, Manufacturer Provided Image, Manufacturer Provided Image, Manufacturer Provided Image, Manufacturer Provided Image, Manufacturer Provided Image. Princess 85 year 2009 in very good condition. SYS Yacht Sales is pleased to assist you in the purchase of this vessel. 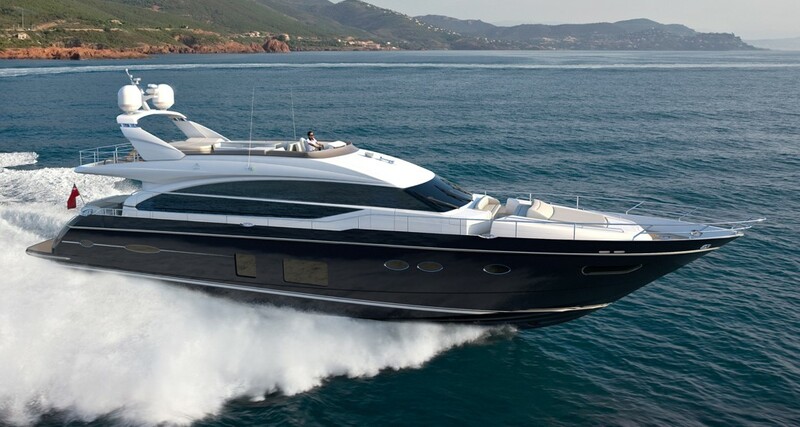 This boat is centrally listed by ATI Yachts.